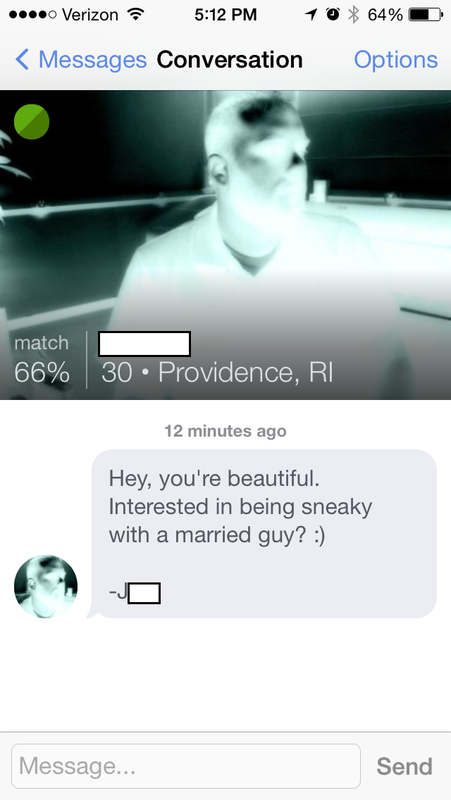 Sorry this happened, but I’m thinking it says more about OkCupid than it does Rhode Island! I promise my home state is filled with good people! I didn’t even make that connection, but that is amazing. I cannot thank you enough for pointing that out!